The exterior appearance of the new LB series reflects the completely new design. All key component areas have been revised or redeveloped. 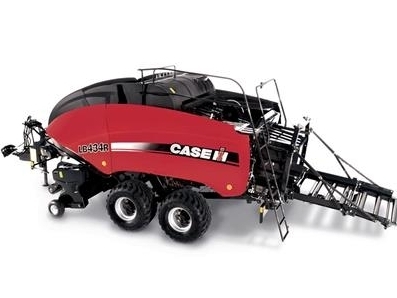 These include an extremely rugged central frame and a new pickup and rotor system for efficient crop gathering and transfer to the bale chamber. 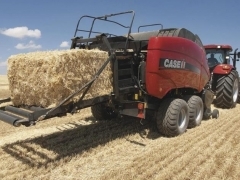 Case IH development engineers have kept some of the proven components from the previous LB series, including the extremely reliable double knotter system. 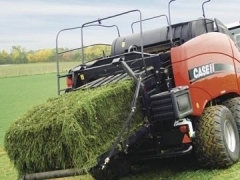 Productive and reliable harvesting, from loose swath to compact bales. High performance big balers from Case IH, the advanced-look LB series balers not only suit the customer business, they are also stuffed with modern features to meet your business challenges, now and well into the future.